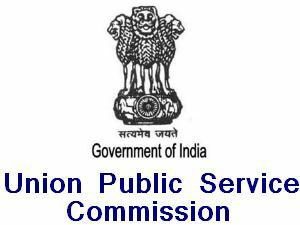 Union Public Service Commission (UPSC) will hold the Combined Geo-Scientist and Geologist Examination 2019 commencing from 29th June 2019 for the recruitment to following 106 posts of Geologist in various departments of Government of India. (b) Master’s degree in Hydrogeology from a recognized University. 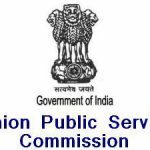 How to apply: Apply Online at UPSC Online website at https://upsconline.nic.in/mainmenu2.php from 20/03/2019 to 16/04/2019.